or your favourite online retailer. 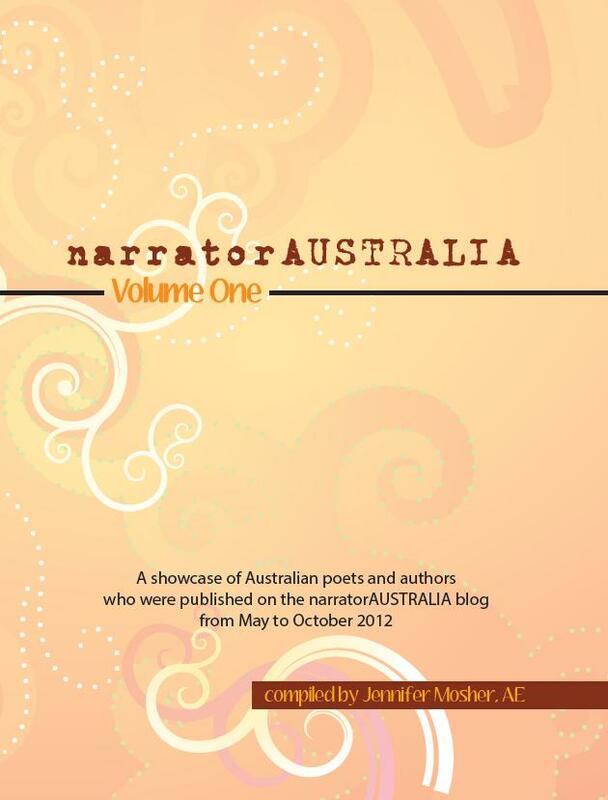 The cover for narratorINTERNATIONAL Volume 3 is ‘Hawks Nest after Rae-Lee’ by Jennifer Mosher, Australia. 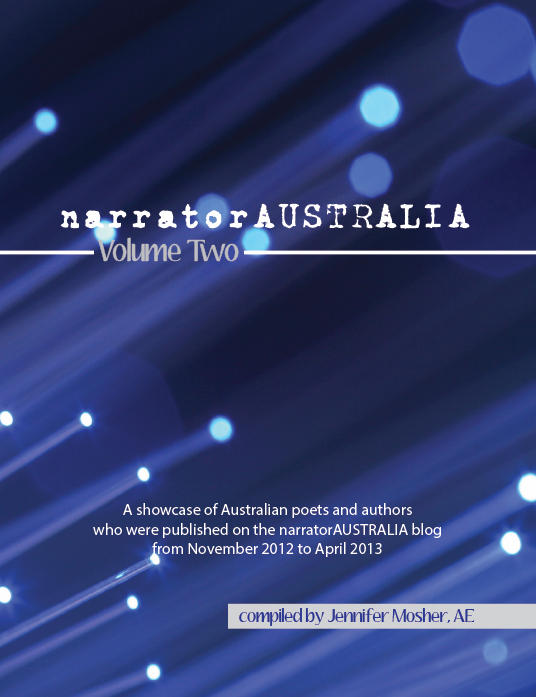 The cover for narratorINTERNATIONAL Volume 2 is ‘Elevator’ by Beatrice Ross, Australia. 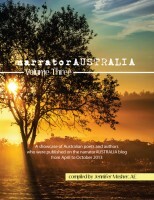 The cover for narratorINTERNATIONAL Volume 1 is ‘The Verge’ by Amir Kiani, Canada.